The month of May means a cooling of temperatures and shorter days. 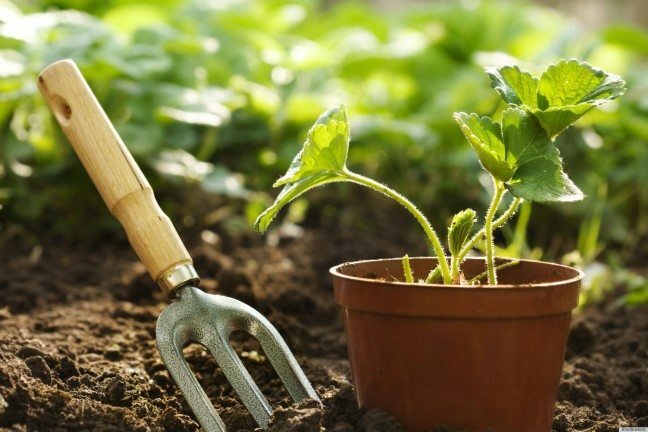 It’s a great time to get out in the garden and prepare your yard for the cooler days ahead with our May garden tips. Prune summer flowering perennials such as salvias, buddleia and daisies. May is a great time to make new plants from cuttings. Just take a 10cm cutting from hardwood herbs such as bay and rosemary – remove the lower leaves, dip cuttings into hormone powder and plant in small containers of premium potting mix. Keep the cuttings slightly moist and shelter from strong sun and wind. If you need help with your yard this May just contact the team at Perth Gardening – it’s what we do! *Don’t prune Apricot trees until spring.